It is the holiday season and the holiday shopping days are upon us! 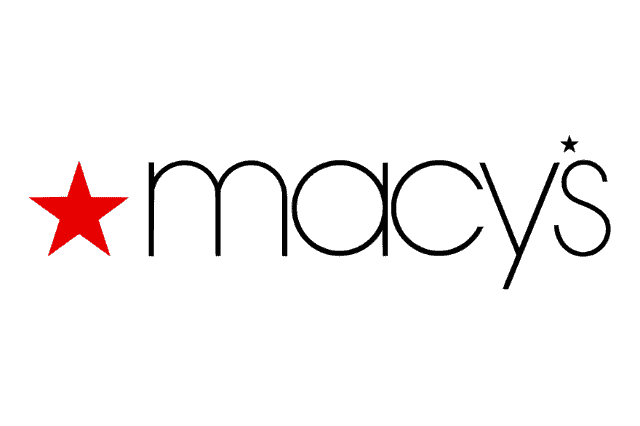 One of my favorite places to shop is Macy’s. I grew up going to Macy’s with my grandmother and searching up and down the aisles for the greatest deals. Those days have evolved. There is so much more happening inside of Macy’s these days. Including the Macy’s Culinary Council Cooking events they now host within the store. I have had the pleasure of attending these events and I am never disappointed. This time I am inviting YOU to attend with me! Plus, my mommy friends, you can bring the kids for this one. No babysitter needed for this Friday evening event. Come check out Macy’s Dadeland for a Kids Cooking Class with Chef Stephanie Izard as she shares some of her kid friendly dish tips and tricks! Spend $35 or more in the Home Department and receive a special gift bag filled with goodies! PLUS… the event is FREE! Are you ready to experience the culinary magic created by Chef Stephanie Izard? Are you dreaming of delicious samples?! Stephanie Izard will be doing her thing at Macy’s Dadeland to help teach you how to prepare some of her best kid friendly dishes! This event will be at the Macy’s in Dadeland Mall on Friday, December 9, 2016 & the event is FREE! Chef Stephanie Izard is a Chicago native with a flair for all things yummy. After years of creating culinary deliciousness at various Chicago restaurants she finally opened her first restaurant Scylla. Since then she has competed on Top Chef as well as opening her latest restaurant the Girl & the Goat! Are you ready to get cooking with Chef Izard?